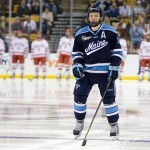 Maine Hockey | Black Bears’ Emotional Roller-coaster week. 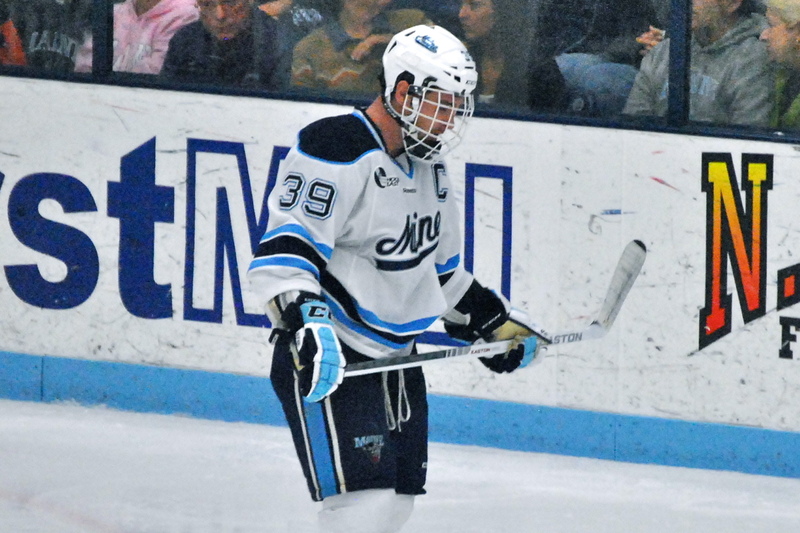 “For the University of Maine men’s hockey team, the last three games have represented the best of times and the worst of times…. 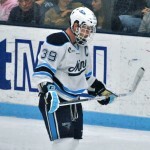 University of Maine Black Bears Hockey Maine. 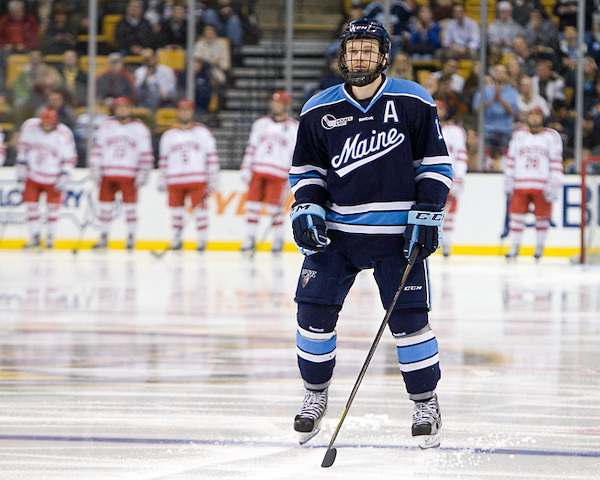 Spencer Abbott (Maine – 13) | announced as a starter for the Black Bears. On Jan. 25, Maine became the first team to beat New Hampshire when the Wildcats took a lead into the third period. The Black Bears rallied for three third-period goals to win 4-2. UNH had been 12-0 when leading after two periods. The Black Bears survived an extra-attacker goal and benefited from having a potential game-tying second extra-attacker goal overturned by video review, to collect their first road win of the campaign, 2-1 over Notre Dame on Friday night. Maine had been 0-8-2 at opposing rinks.